There is no need to spend a lot of money for a pair of good bird watching, sport, and outdoor binoculars. These are the best inexpensive binoculars models on the market that can save you some dollars and still be very good binoculars. Some of these models compare to other much more expensive cousins with the sharpness, brightness and image quality. As outdoor activities are becoming more and more popular in all age groups, there is a need for a good quality binoculars that will not break the piggy bank. 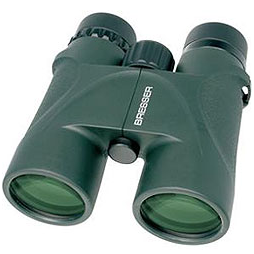 This is a review of the Bresser Condor 10x24 Binocular. This budget binocular packs much more than you expect from a lower priced model like this one. The good optics and field of view, as well as very good image sharpness makes Brasser Condor one of the best budget binoculars on the market. Lighter weight than some other of the same size makes it ideal bird watching, sport and general use model. This is the review of the Kowa YF 8x30 Binocural. This series of the well respected manufacturer from Japan features a low cost models that still comes with a lot of quality features. The models are equipped with a porro prism that are superior and have much better dept of field then some other more expensive models. This Kowa Yf 8x30 quality optics puts it in the range of excellent bird watching binoculars. Kowa YF 8x30 Binocular review. 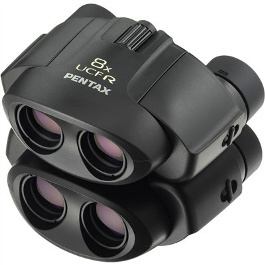 This si the review of the Pentax UCF R 8x21 Binoculars.This pentax models small size makes it very good binoculars for take all the time pack easy people. Its small size will make it ideal for children, and good optics will give very bright and sharp image. 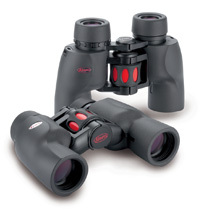 Cheap but equipped with multicoated porro prism makes this model comparable to higher class binoculars on the market. Pentax UCF R 8x21 Binoculars review. 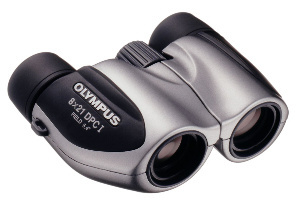 The Olympus Roamer 8x21 DPC I binoculars are designed for customers that want easy to pack pair of binoculars. 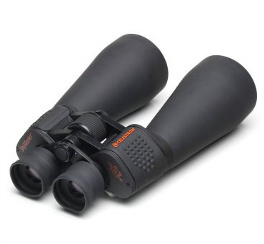 This model gives a decent general purpose binoculars and a good bird watching piece at a very competitive price. Olympus Roamer DPC I review. Giant Celestron 15x70 Skymaster Binoculars is a great piece of binoculars that are made for astronomy watching, but also for distant wild life. Its optics are great for low light conditions. Its price low price tag makes it the cheapest good quality astronomy binoculars on the market today. Thank you for reading this best inexpensive binoculars list, and have a great day!